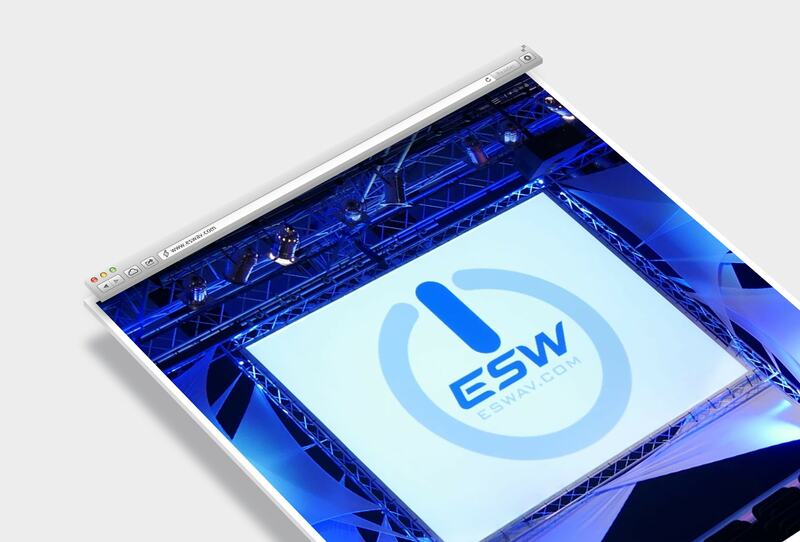 ESW Solutions have been providing cutting edge AV tech for over 20 years. 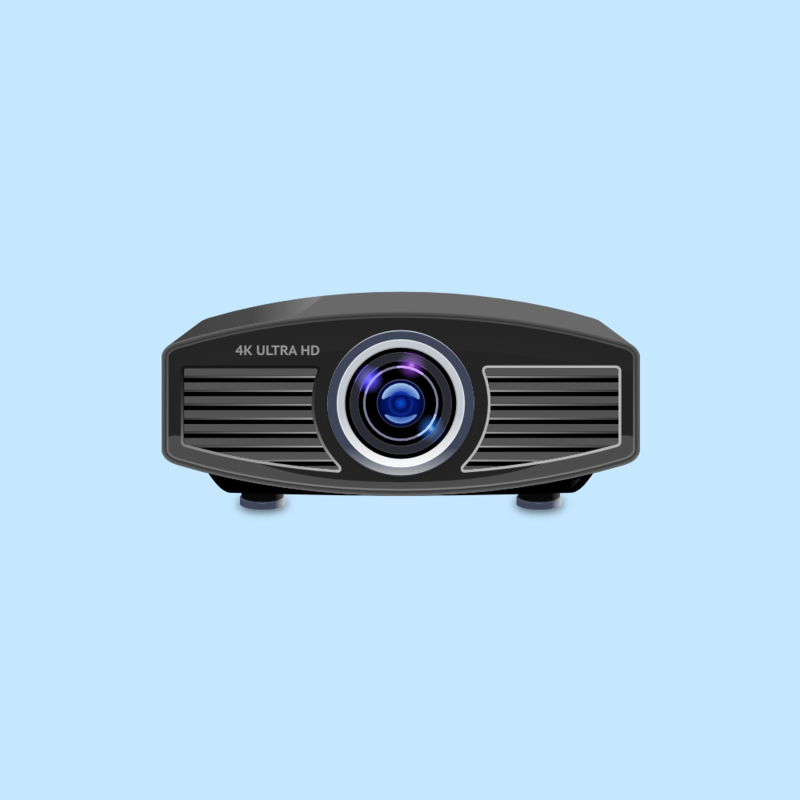 They specialise in providing key-turn equipment for conferences, events, festivals and virtually any type of event that would need state-of-the-art AV equipment. 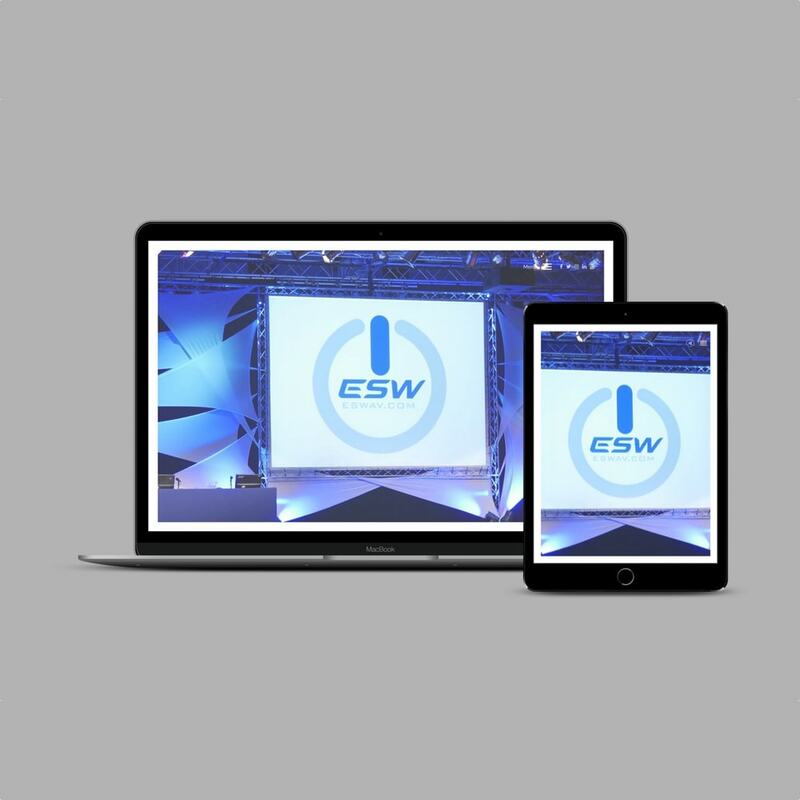 As well as their main brand ESW, they have two subsidiary brands (Talking Slides and MEDIVIEW HD) which needed to be incorporated into the website without causing brand confusion. The team at ESW had some amazing images and videos to work with and when you land on the homepage you are greeted with an amazing ken burns animated hero image, with their logo projected onto the massive HD screen. I went for a ultra-modern bordered effect website with a fully animated burger menu, so the head section remains uncluttered. We were looking for a fresh new website for our company. We had spoken to a few designers, but we didn’t feel they were in tune with us. Luckily we stumbled across a website we liked and discovered it was Daniels work; We didn’t hesitate in calling him to create a new site for us. We talked, he understood our goals, preferences and helped us every step of the way. Not only designing us an awesome website but also ensuring it was search engine friendly. He followed our brief, advised us and delivered on budget and on time. We are so proud of our new website and would have no hesitations to recommend Daniel!